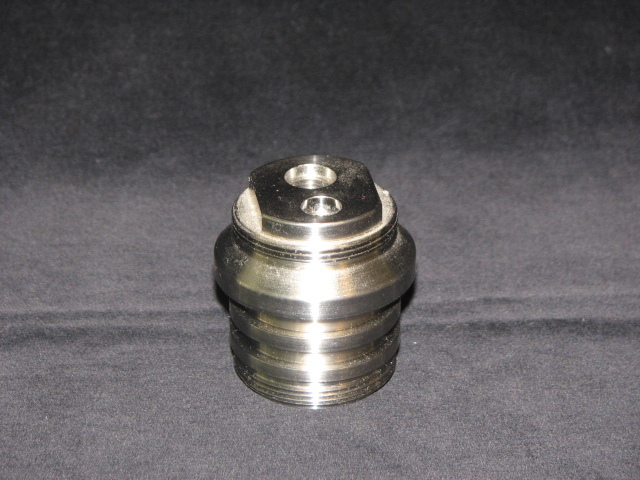 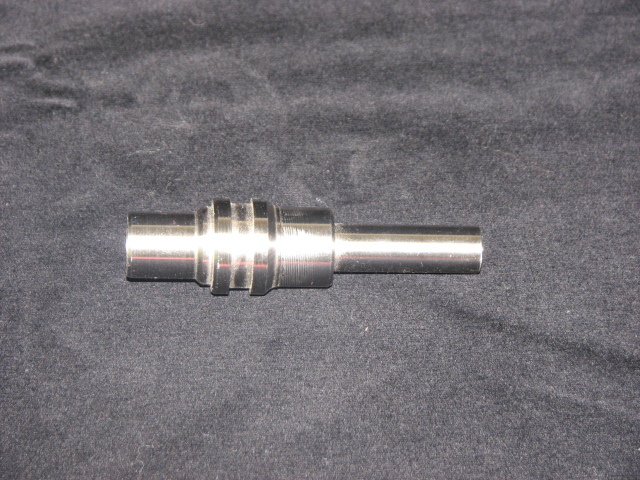 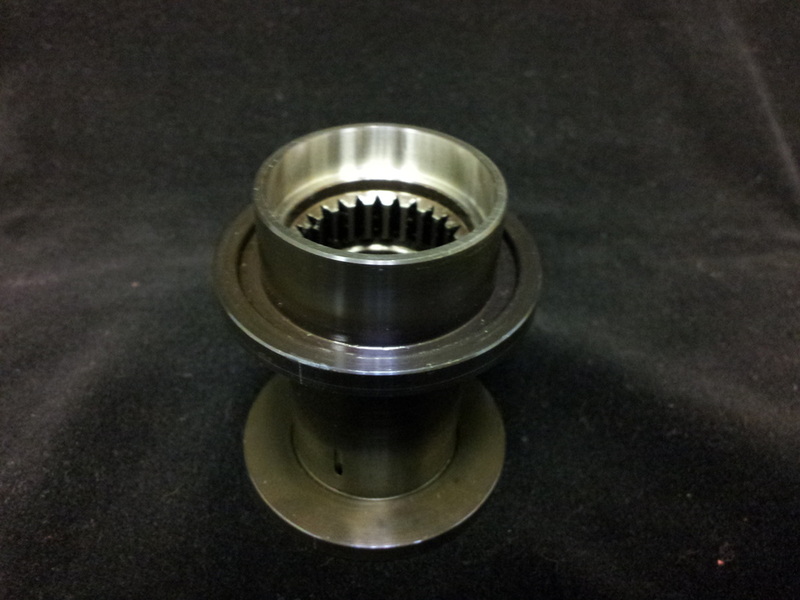 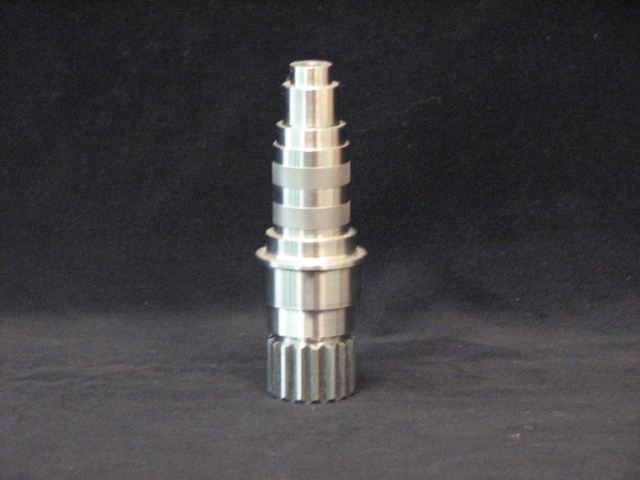 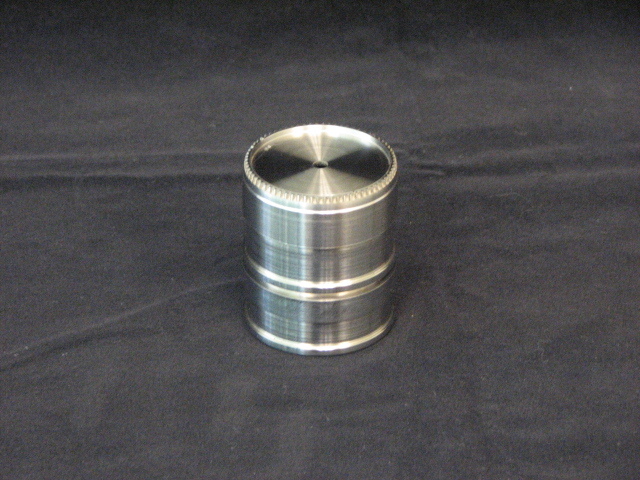 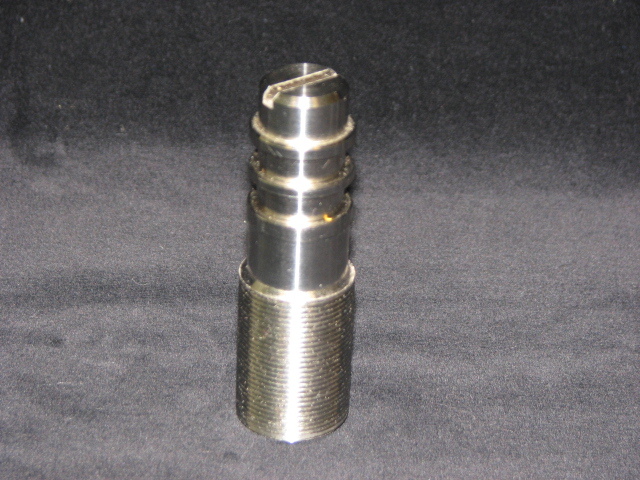 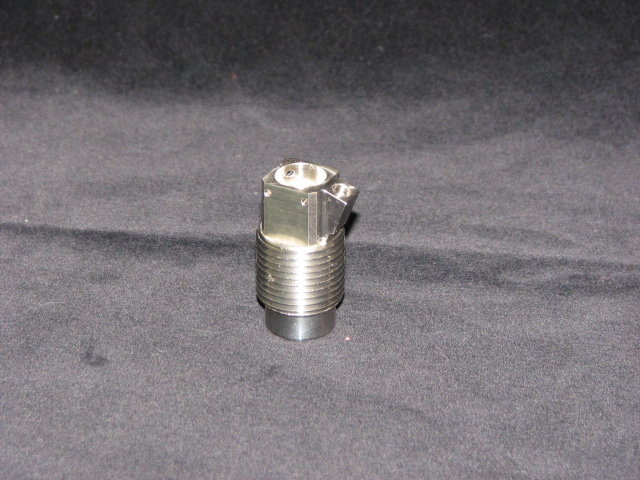 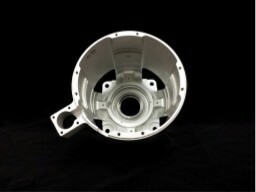 Please take a look at some of the parts we manufacture at our facility. 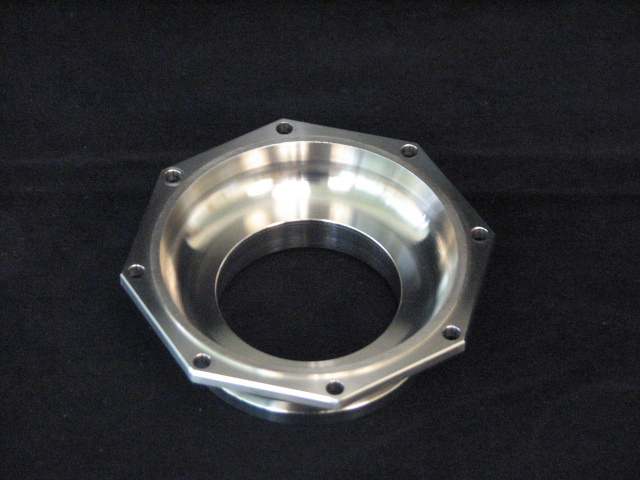 Along with precision machining services, we also provide some assembly work and, wherever possible, provide kitting of part families to help reduce overhead expenses for our customers. 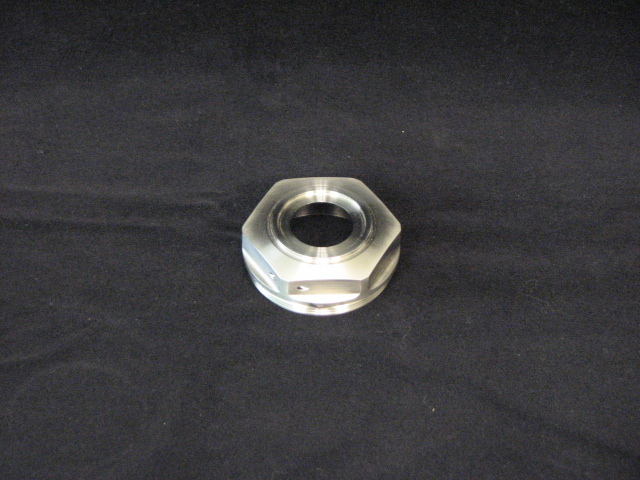 Our company will provide the best in service to our customers by working closely with engineering and procurement. 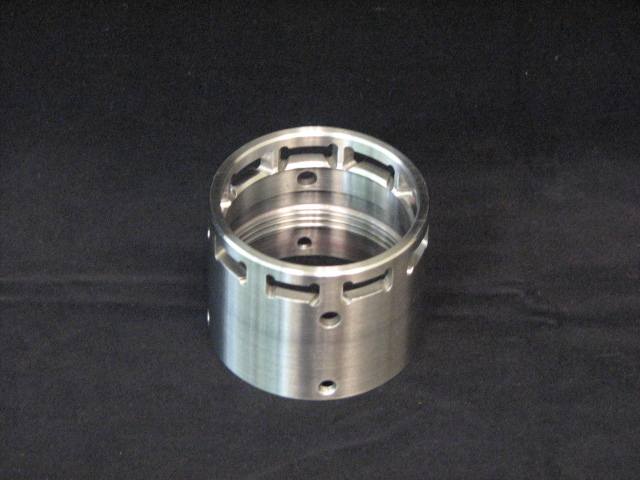 This approach will ensure the best price through manufacturability studies, and open lines of communication with procurement and engineering to determine the most cost effective methods of manufacturing, inventory management, and stocking of components based on annual usages. 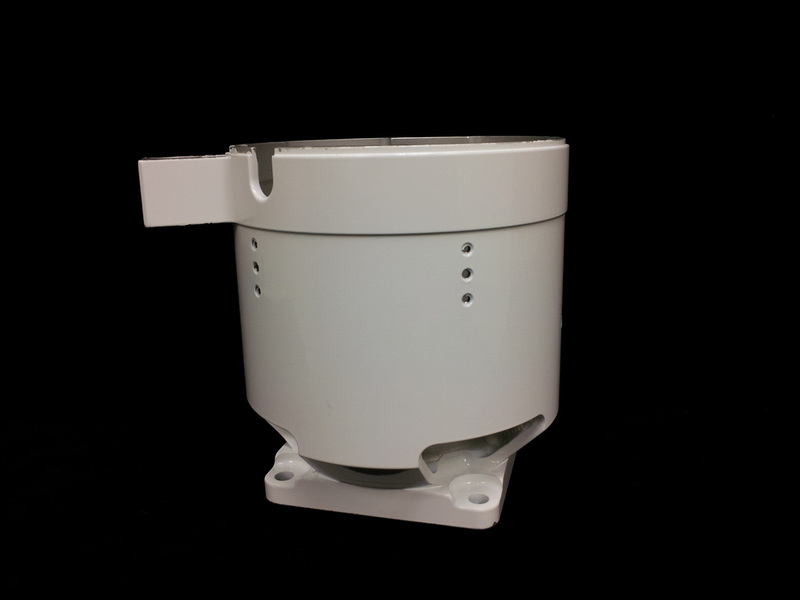 Pacific Rim knows the challenges facing large OEM's and will do everything possible to ensure we provide great pricing, on time delivery and the best in quality to each and every customer.